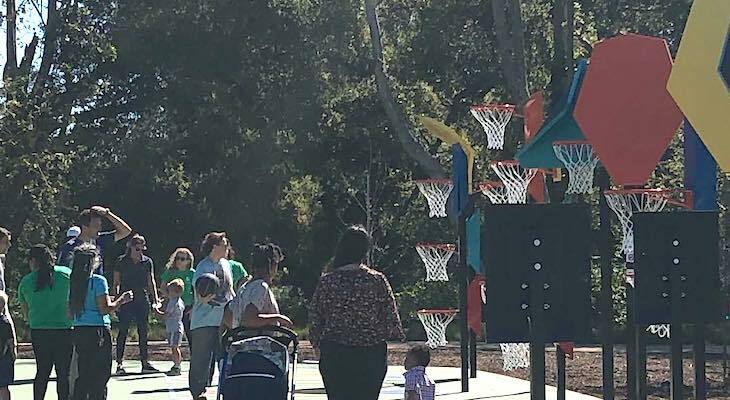 On Saturday, March 30, the City held an opening celebration for the new Jonny D. Wallis Neighborhood Park in Old Town! 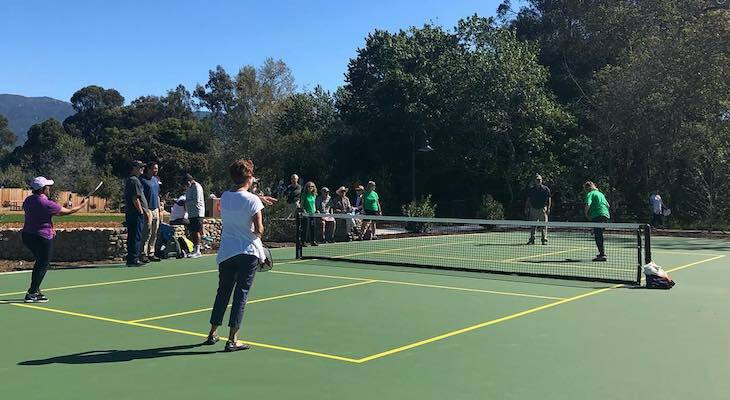 It was an amazing day with hundreds of residents joining us to try out the new activities available at the park, such as pickleball, bocce ball, Bankshot and the skateboard plaza. 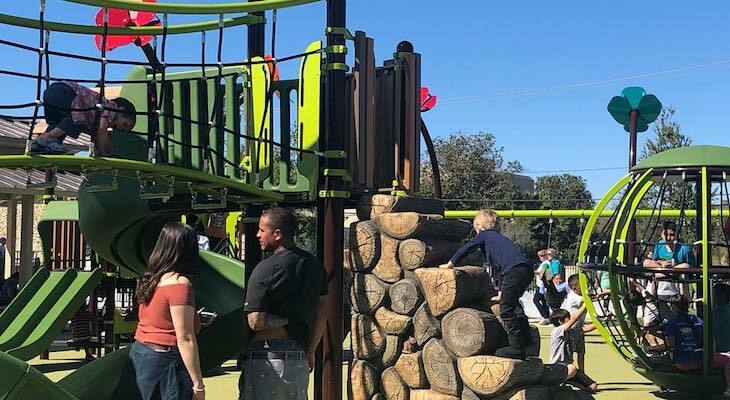 The opening celebration also included food, fun and a ribbon cutting with City and State officials. Guests could also learn more about the services offered in Old Town by visiting the non-profit booths that were providing information. Thank you to everyone who came out and helped make this day so special! 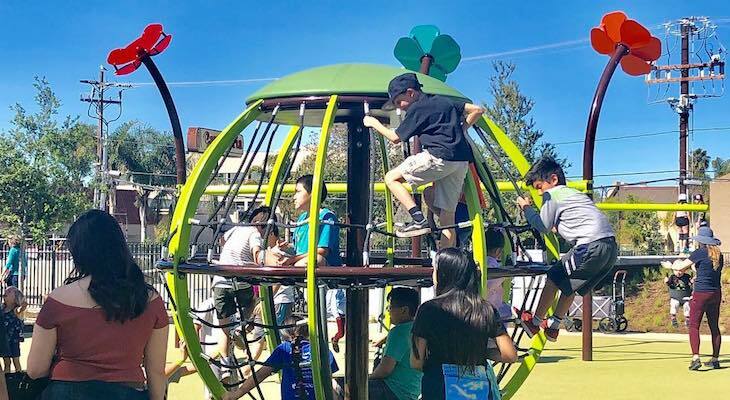 You can view a video and photos of the event on our Facebook page, and learn more about the park at https://tinyurl.com/oldtownpark. Won't be long until it's a homeless camp. We went there yesterday, and it was a delightful park. Lots of skate boarders. Smiles everywhere!